It will rival the likes of Audi RS 5, BMW M4, and Mercedes-AMG C63 Coupe. The luxury division of Toyota has announced the pricing details for its limited edition Lexus RC F model. 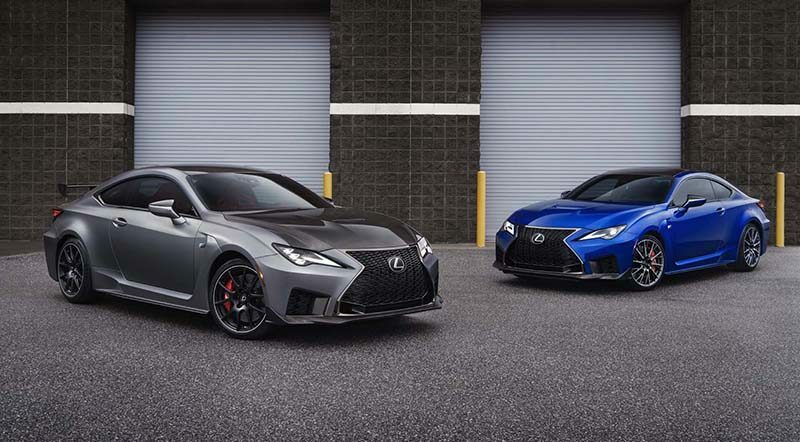 While the road-going version of the limited edition sports coupe starts at $65,775 (including destination), the 2020 Lexus RC F Track Edition will set buyers back a staggering $97,675. Lexus will only create 60 units of the Track Edition with 40 sporting white and 20 having a matte gray paint job. To demand such a high price, Lexus has to offer something extraordinary, which they did by shaving off its weight and adding performance enhancing components. 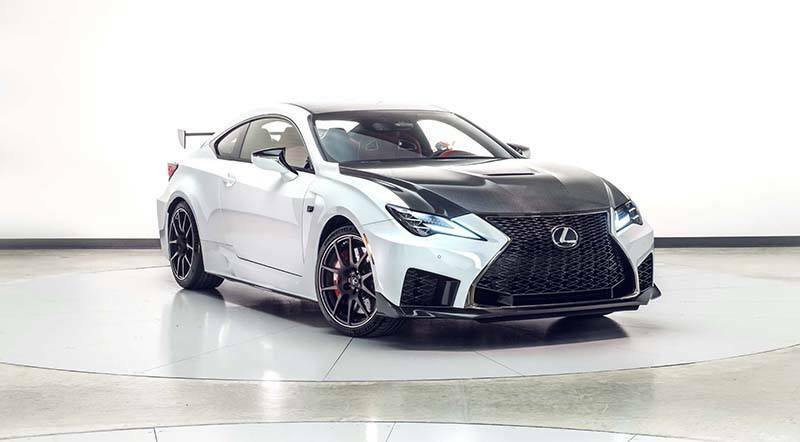 The 2020 Lexus RC F Track Edition is 176 pounds lighter than the regular version. It enables the car to hit 96.6 km/h in just 3.96s, which is 0.24s quicker than the road-going model. Other track-focused components include carbon-ceramic brake rotors, a titanium muffler, a front splitter created to decrease lift, and a fairly big carbon-fiber rear wing. Lexus used their experience with the IMSA series and Japanese Super GT-spec RC F race cars to develop this sports coupe. Once out, it will rival the likes of Audi RS 5, BMW M4, and Mercedes-AMG C63 Coupe. To make it a worthy contender, Lexus is using a 5.0-liter V-8 engine good for 472 horsepower and 396 pound-feet of torque. This offers an extra 5 hp and 6 lb-ft in both the road-going and track-going models compared to its predecessor. Additionally, the 2020 Lexus RC-F Track Edition gets a more stable throttle mapping and a higher-ratio rear end gear for quicker throttle response. The automaker plans to start development in the very near future. The deliveries are expected by late summer. Lexus also plans to offer improved Track Editions in the coming years.